1. Go Around : کافی ہونا : (verb) be sufficient. There`s not enough to go around. 2. 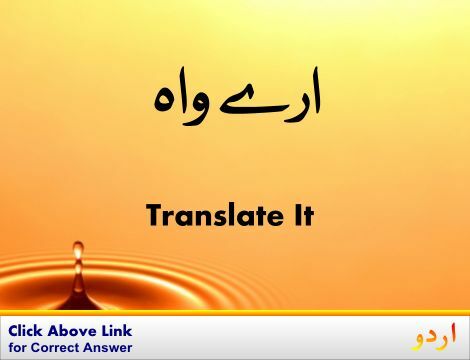 Go Around, Circulate, Spread : پھیلنا - پھیل جانا : (verb) become widely known and passed on. Broadcast, Circularise, Circularize, Circulate, Diffuse, Disperse, Disseminate, Distribute, Pass Around, Propagate, Spread - cause to become widely known. 3. Go Around, Outflank : دشمن کی فوج کو گھیر لینا : (verb) go around the flank of (an opposing army). 4. Go Around, Revolve, Rotate : چکر کاٹنا - گہومنا : (verb) turn on or around an axis or a center. Screw - turn like a screw. 5. 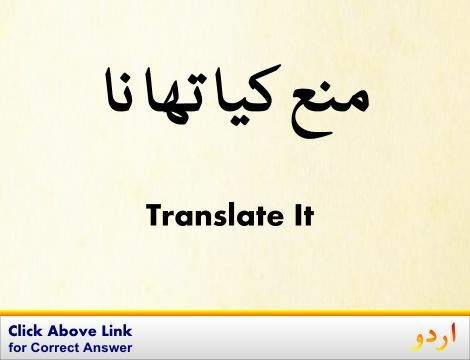 Go Around, Bypass, Get Around, Short-Circuit : گول کرنا : (verb) avoid something unpleasant or laborious. 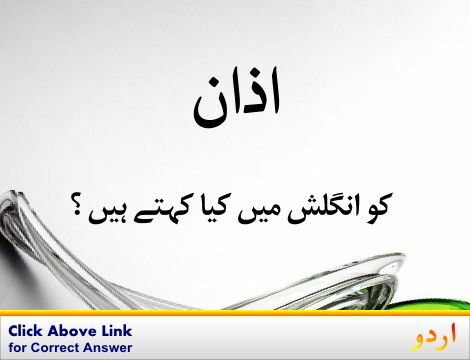 Sufficient : ضرورت کے لیے کافی : of a quantity that can fulfill a need or requirement but without being abundant. "Sufficient food"
Go Away : بغیر بتائے غائب ہونا : get lost, as without warning or explanation. Gnu Goat : بڑا پہاڑی بکرا : large heavily built goat antelope of eastern Himalayan area. How this page explains Go Around ? It helps you understand the word Go Around with comprehensive detail, no other web page in our knowledge can explain Go Around better than this page. 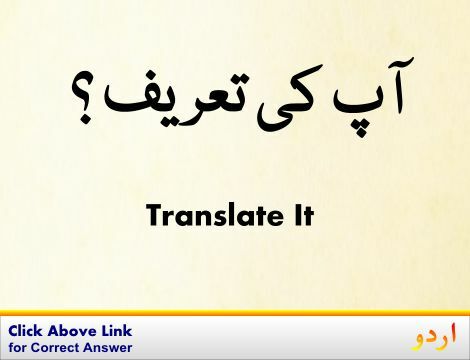 The page not only provides Urdu meaning of Go Around but also gives extensive definition in English language. The definition of Go Around is followed by practically usable example sentences which allow you to construct you own sentences based on it. 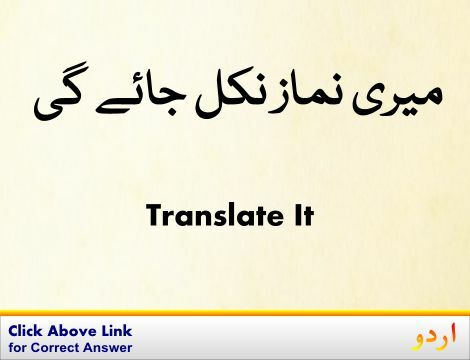 You can also find multiple synonyms or similar words on the right of Go Around. All of this may seem less if you are unable to learn exact pronunciation of Go Around, so we have embedded mp3 recording of native Englishman, simply click on speaker icon and listen how English speaking people pronounce Go Around. We hope this page has helped you understand Go Around in detail, if you find any mistake on this page, please keep in mind that no human being can be perfect.